Deputy Supreme Allied Commander Europe Adrian Bradshaw said that NATO has no aggressive ambitions towards Russia, but alliance is absolutely implacable in adherence to the principle of collective defense. 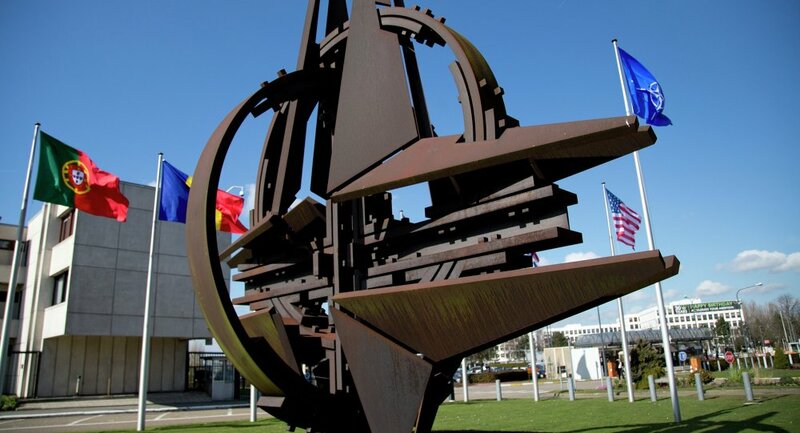 MOSCOW (Sputnik) — NATO should reassure Moscow that the alliance has no "aggressive ambitions" toward Russia, Deputy Supreme Allied Commander Europe Adrian Bradshaw said in an interview released on Saturday. "For Russia it is a question of reassuring them that NATO is an entirely defensive alliance. That we have no aggressive ambitions towards Russia, but we are absolutely implacable in our adherence to the principle of collective defense," Adrian Bradshaw said in an interview to Defense News broadcaster. He added that NATO would react very seriously to any challenge to the alliance's collective security. NATO has been increasing its military presence in Europe, especially in its eastern part since the beginning of the Ukrainian conflict in 2014, in response to what it considers Russia's aggressive policy. Moscow has repeatedly denied the accusations adding that NATO's military buildup in the vicinity of Russia's borders could undermine the stability in the region and worldwide.